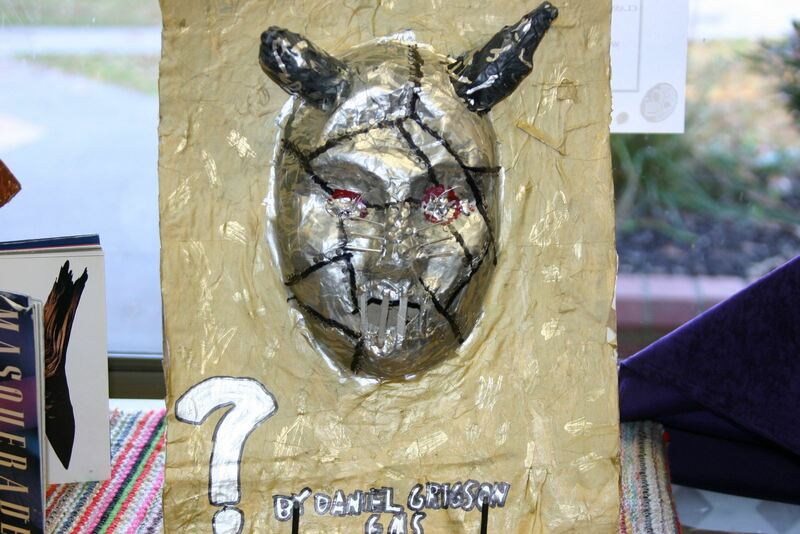 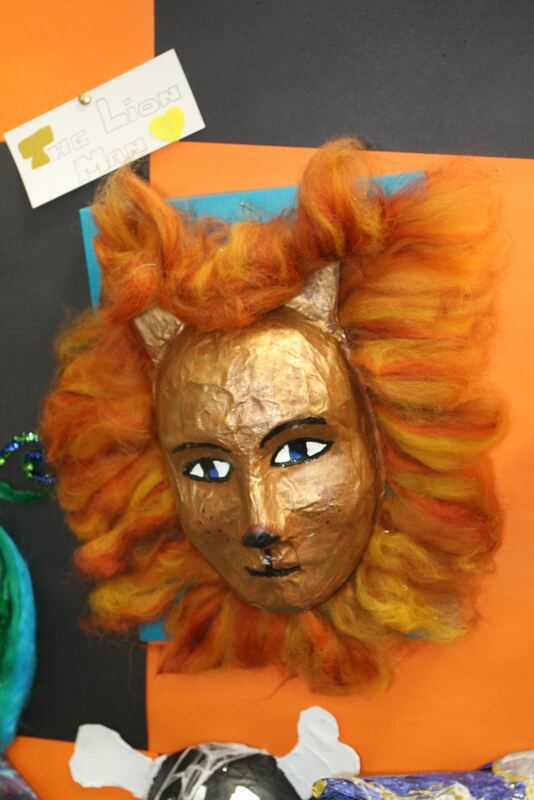 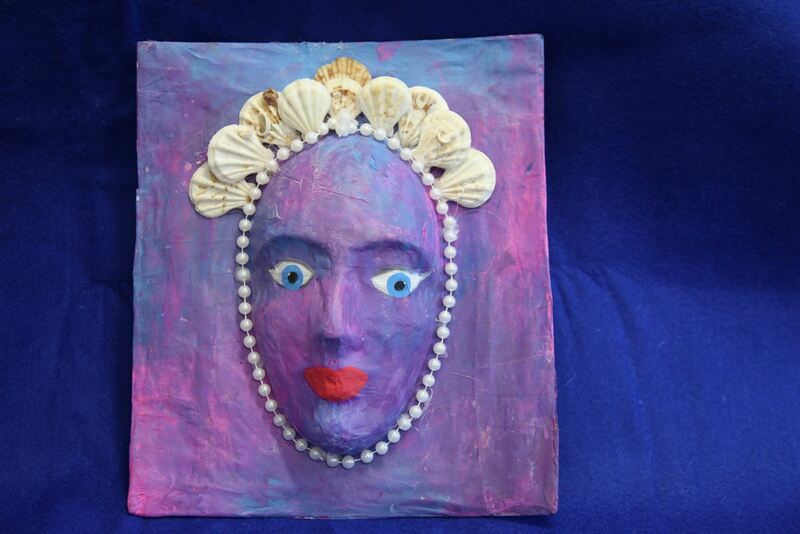 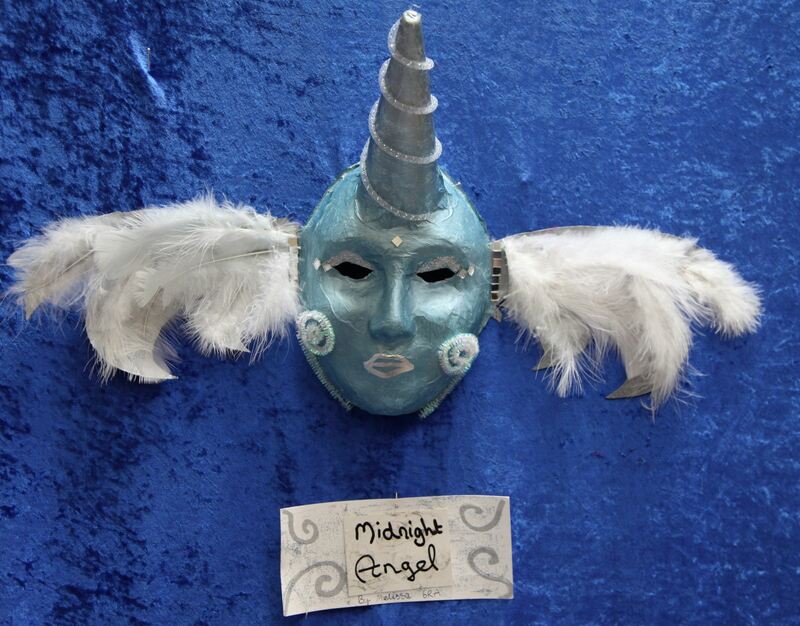 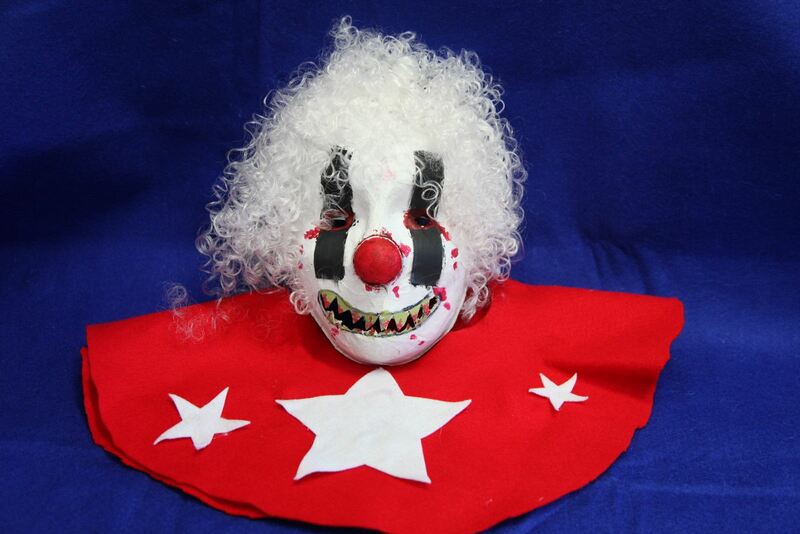 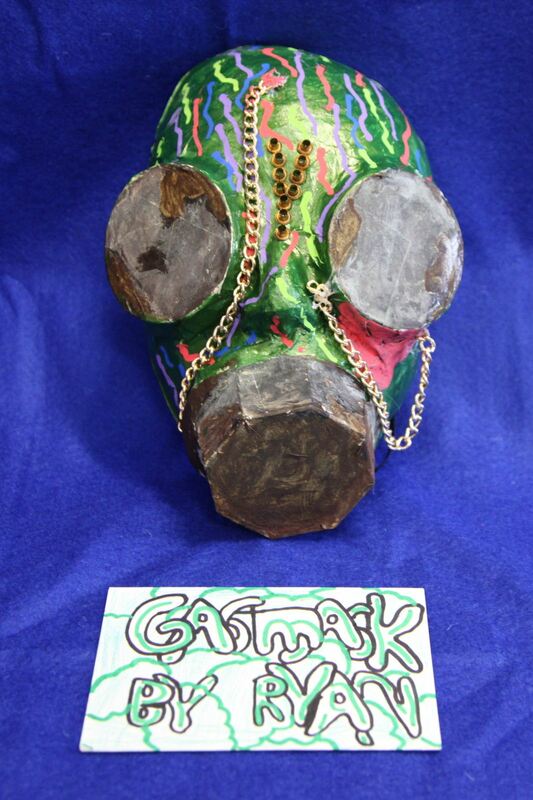 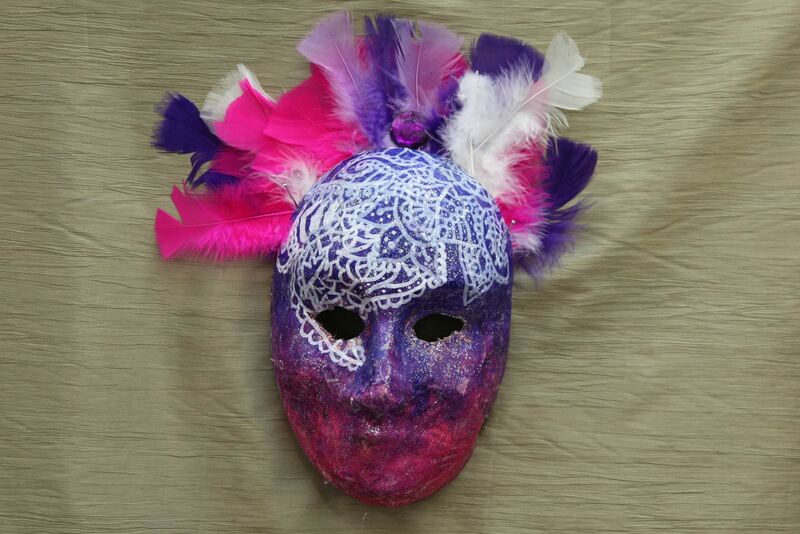 Today our Grade 6 students will be painting their paper mache masks. 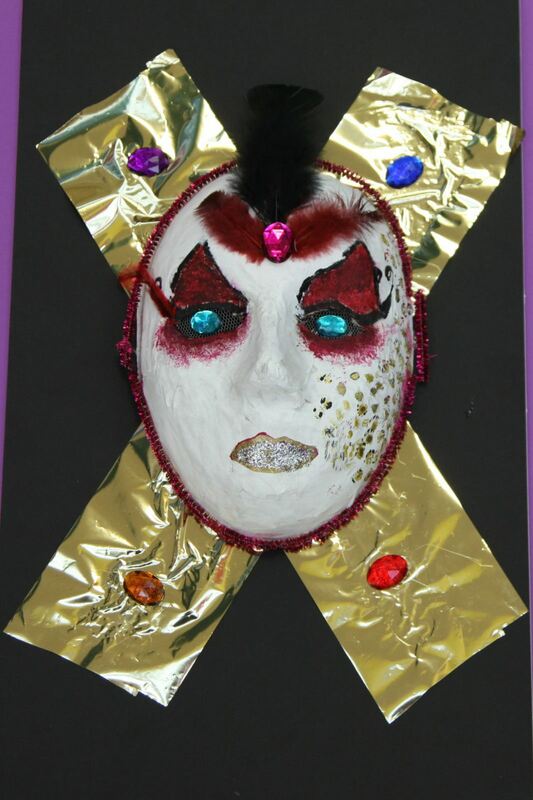 I am posting these examples from previous years to inspire those who have not already decided upon their original designs. 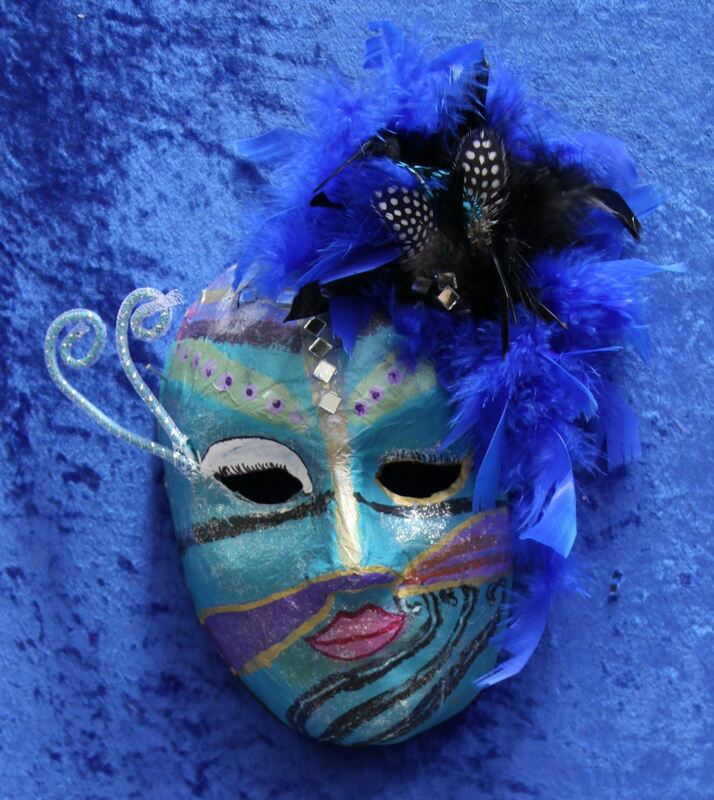 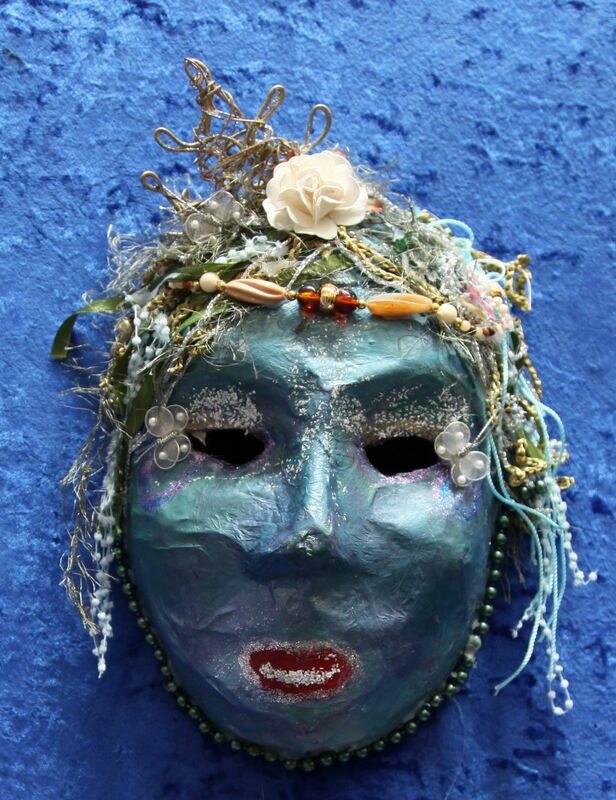 Hopefully this will be our best year for masks to help celebrate our Visual Arts Blog’s 10th Birthday.